Great view. Great reception. Friendly service. Friendly atmosphere. 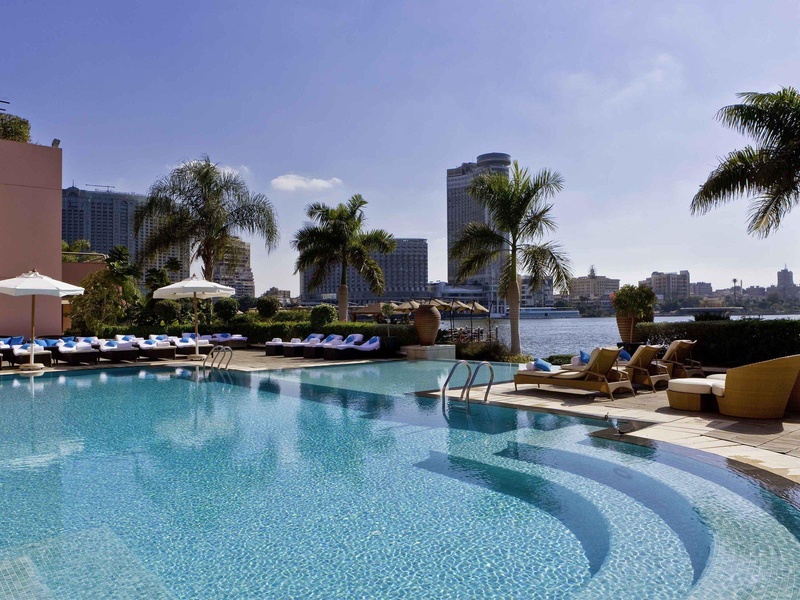 The iconic 5-star Sofitel Cairo Nile El Gezirah hotel towers the Nile in Zamalek, Downtown Cairo. 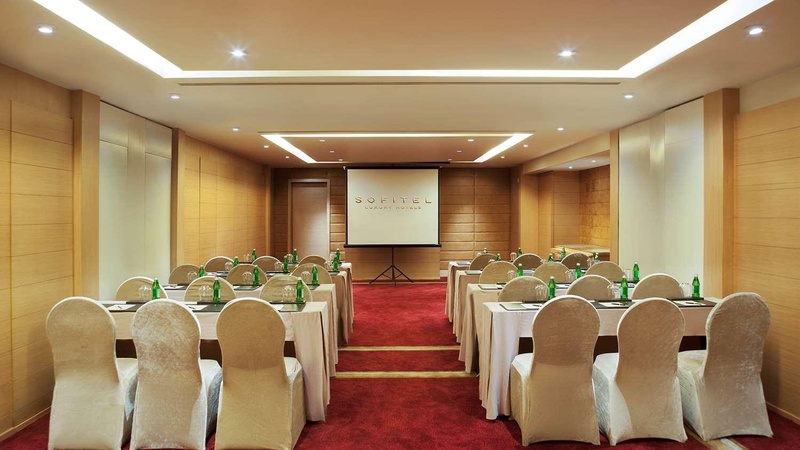 A favoured venue for important business events and a prime location for tourism, the hotel offers the ultimate in classic French hospitality, dazzling contemporary décor, and state-of-the-art meeting facilities for up to 500 attendees. 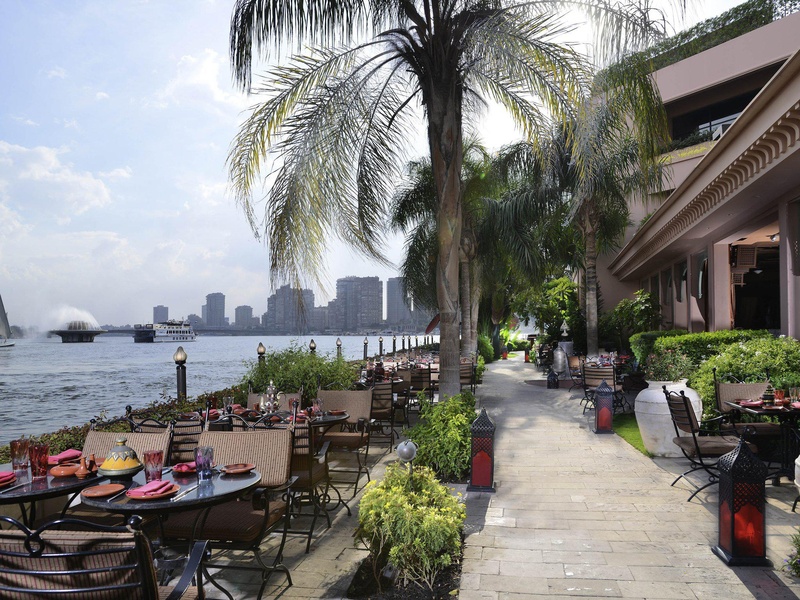 Just a few steps away lies Cairo's upscale business district on quiet El Gezirah island, and it's only minutes to the centre of Cairo, via the Metro at our doorstep. 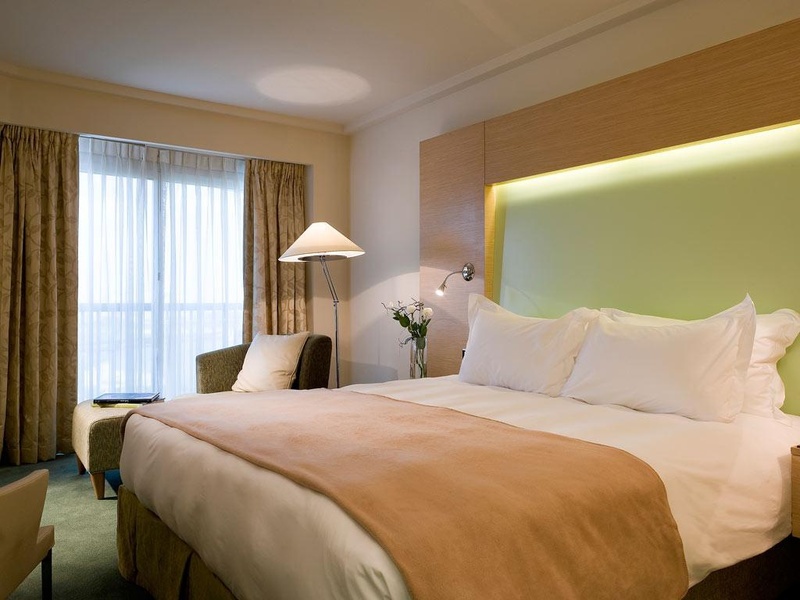 Excellent hotel for solo travelers. Close to Nile River. Fantastic service. Great location. Breakfast restaurant is varied and delicious. Breakfast is wonderful friendly staff. 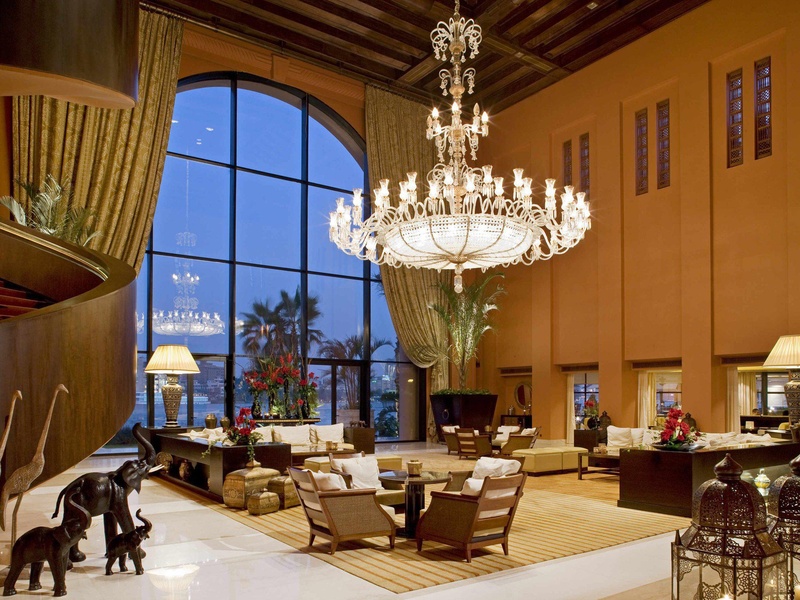 Exceptional guest service and top breakfast buffet. Delicious food at all restaurants. Location is amazing. 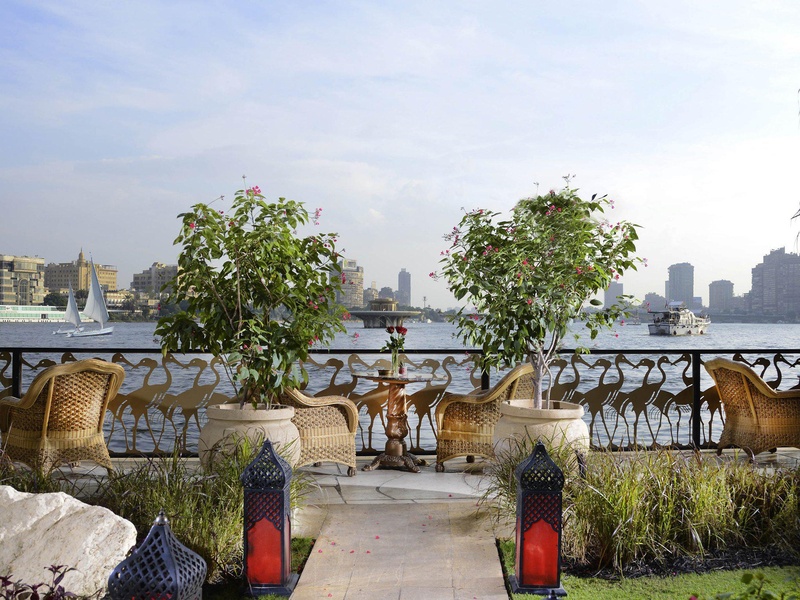 Amazing view to Nile river. Poolside staff are fantastic. Staff location is unforgettable. 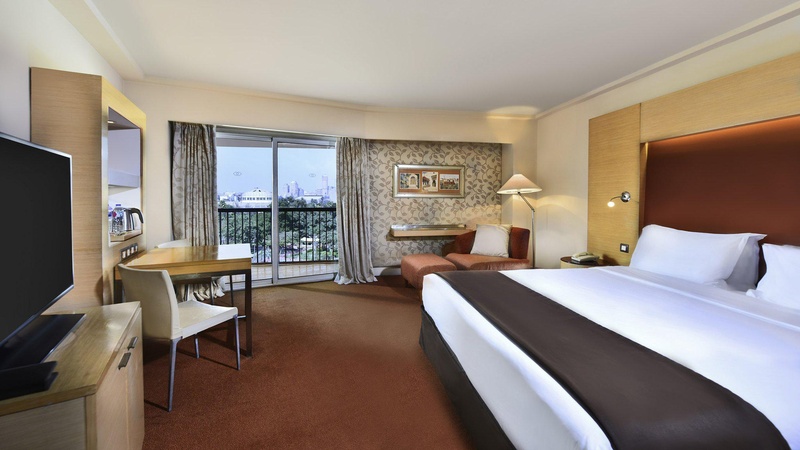 Room service staff is highly organised and efficient. Many excellent delicious selection at the buffet. We loved the pool and the restaurants. Food by room service was extremely delicious. Gym facilities and outside pool were stunning. Excellent gym. Spa are both wonderful. Fast wi fi. Wifi is free. Free wifi. Gym facilities and outside pool were stunning. Swimming pool and sauna was fantastic. Pool is amazing. Rooms were immaculate. Breathtaking views from 16th floor. 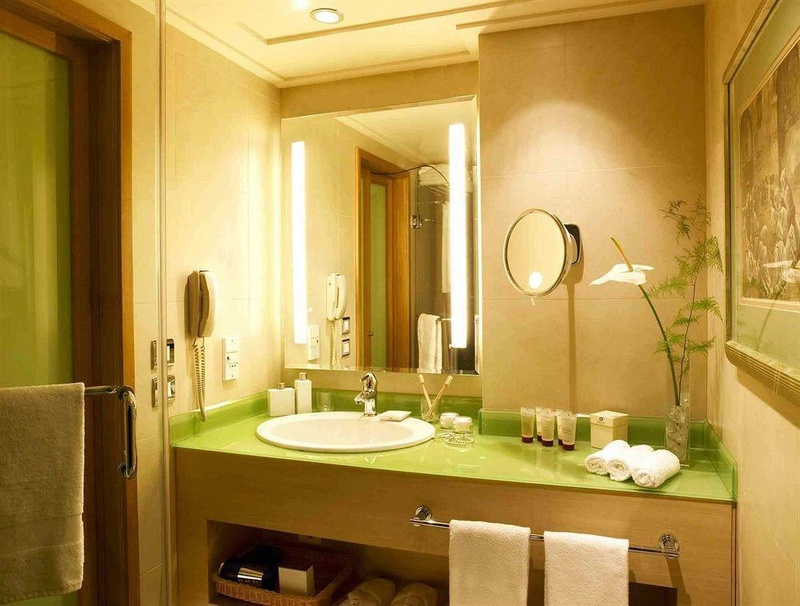 All the services at your outlets are exceptional. Very calm environment. The strong noise of a conditioning. Ventilation system is not designed. More expensive gin. Day trip is excessive. Paid for a room upgrade.